Yes they are! Berries are superfruits that are high in antioxidants and polyphenols, which help fight chronic disease, cancer, lower blood pressure and reduce heart attack risk. 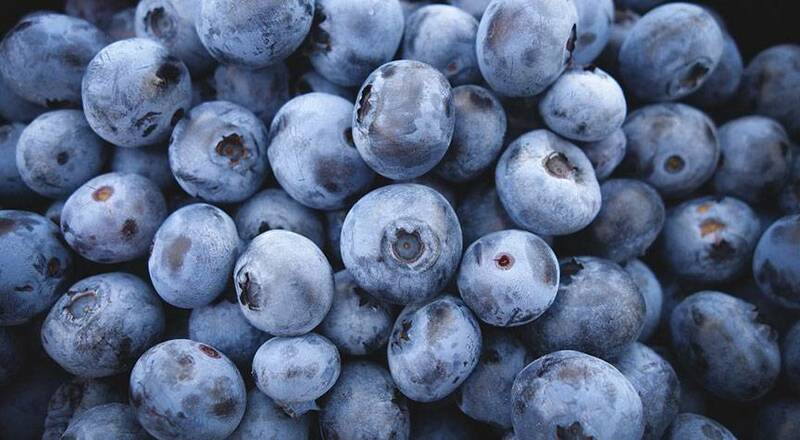 Examples of berries include blueberries, cranberries, raspberries, blackberries and strawberries. Berries are also low on the glycemic index, making them super great for weight management because of their high fiber and liquid content. They are good for both humans and dogs. During the summer, I recommend you freeze berries and give it to your pup as a healthy treat!